If we are going to track the path towards doing SEO Philippines, we will always go back to where everything starts – a website. 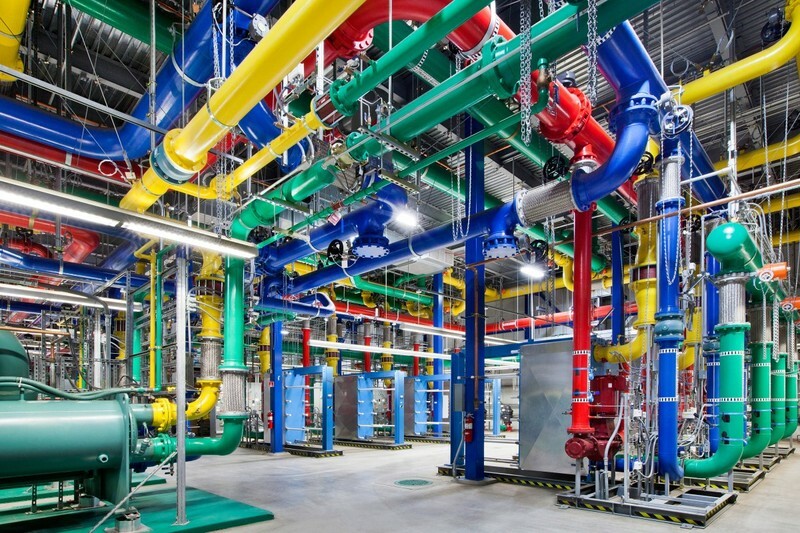 Google started to test its own domain registration service back in June 2014. Across devices, the websites remain to be the go-to places when searching for information. Unfortunately, 55% of small businesses don’t have a website yet. That’s according to Google. If we are going to track the path towards doing SEO Philippines, we will always go back to where everything starts – a website. Websites start with domain names. With Google Domains, digital marketers especially the small business owners can search, find and purchase a domain name for their business. The service also allows the transfer of the best domain regardless of the domain extension. Google disclaims that the service still lacks the necessary features. Google encourages users to pick a domain name that truly reflects the business. Meaningful addresses can make any business standout on the web. The domain name will include a branded email (you@your_company.com) and management tools. Google allows website owners to choose unique and fancy domains including .photography or .guru. Google partners with website building services like Wix and Squarespace so domain name owners can easily create their own website. Additional cost applies for other features like customizable templates, reliable hosting and mobile site management, among others. Coding won’t be necessary. Google will give you an invitation code which means you can now buy a new or transfer your current domain name. Google only wants business owners who can take an active role in improving the service. Google welcomes inputs, suggestions, feedbacks and questions. Perhaps, we should take note here that Google allows businesses to purchase a domain from one of its partners. Through this, the business may use the services of Google. Google, nonetheless, mentions that the process will have no impact whatsoever on your ranking on the results pages. While on beta testing, Google still partners with eNom and GoDaddy which means that the newly-created account will be outside Google unlike when it is created and registered with Google’s newest service. There is no need to visit the account though as long as the website owner is using Google services. Confusing, really! When you purchase from a partner, the website owner is provided with easy mail setup, custom service addresses, auto-renewal, full DNS control, full domain management and domain locking minus the extra cost. Not bad for a search engine giant! 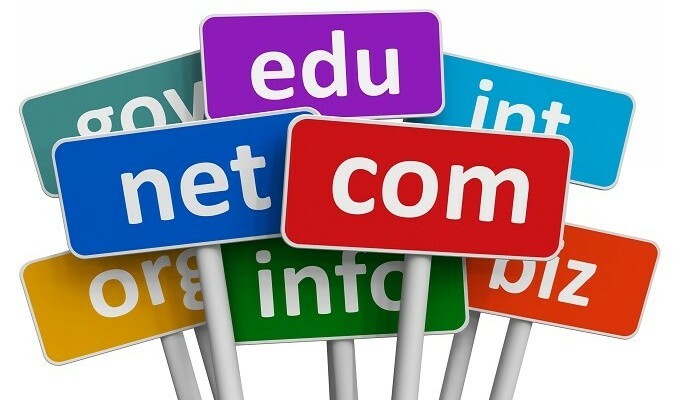 ICANN (Internet Corporation for Assigned Names and Numbers) introduced about 1,400 new generic top-level domains. 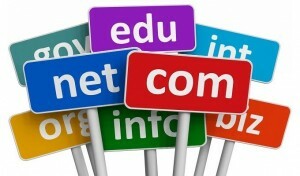 Before that, there are only 22 top-level domains, the most popular of which are .com, .org and .net. Aside from .guru and .photography, other new names include .reviews, .clubs and .rentals. ICANN actually listed Google as one of its accredited registrar specifically for the most popular top-level domains like .com, .org, .net, .pro, .name and .info. Well, not all of us knows that Google is already an accredited registrar even before the beta testing begun. In fact, it started registering top-level domains in 2005. In the last two years, nevertheless, Google continuously rolled out its program in getting businesses online; small businesses in particular. Google also launched ‘Google My Business’ which is an online portal for local businesses. We can only assume how the new service will impact its partners. The service, when it finally launched as a full-featured service, will represent competition to its roster of partners. At present, GoDaddy is considered as the largest domain registrar worldwide with more than 57 million domain names. GoDaddy has an email service starting from $4.99 per month and domain privacy protection service from $7.99 per month. 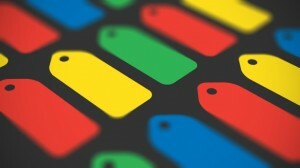 Google is not very adamant about prices although it hinted that registration price for a year could be $12. Certainly, this is a direct hit to GoDadddy’s discounted registration for top-level domain .com that retails at $8 per year. Not to mention, GoDaddy charges $20.98 for registration and privacy. A direct hit because we are talking about Google here. The Google that we all know. As of the moment, Google is not offering website building tools, apps or services. However, what will happen if the beta test proved to be successful? Will it venture into becoming a website builder and compete with its current partners Wix, Weebly, Squarespace and Shopify? Anyhow, Google introduces more benefits including the transfer of the domain name. The most profound benefit, nonetheless, is the possibility of creating 100 customized sub-domains and 100 email addresses on the domain. There are no extra charges for private registration. This is perhaps Google Domains main selling point since other registrars charge as high as the cost of domain registration itself. 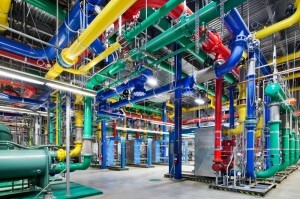 Further, since Google know how important speed is as a ranking factor, Google will use its own servers. Visitors of any of these sites will get snappy responses when they land on your site. The new venture is very ideal from both website owners and users point of view. From its quiet launch up to these days, Google remains to be secretive as to what and how the beta testing is progressing. The same goes with the vagueness regarding the total number of top-level domains that its domain service is currently supporting. One thing is for sure though, and that is .edu will not be included in Google’s top level domains. What we all can do right now is wait until Google is ready to give more details. We can observe a domain registration war between Google and GoDaddy and the partnership turning sour in the coming months or maybe not. The service seemed to be a full-pledge domain registration service no matter how Google claims that its aim is for private registration alone. Are you buying? For now, we can contemplate on Google’s promise that it ‘working to provide you with as many options as possible so you can find the most relevant and meaningful names as you get started online.’ Let’s give it to Google and trust that it knows what it is doing.